To start enjoying a clean yard as soon as possible, or if you simply have a few questions about our unique and useful service, call us at 412-913-7883 or email us at info@poopoopros.com. If you have any further questions or comments, fill out the form below and we will respond to you within 24 hours. Include the approximate size of your yard, how many dogs you own, and the frequency of service (weekly, bi-weekly, etc.). We would love to hear from you! Thank you! 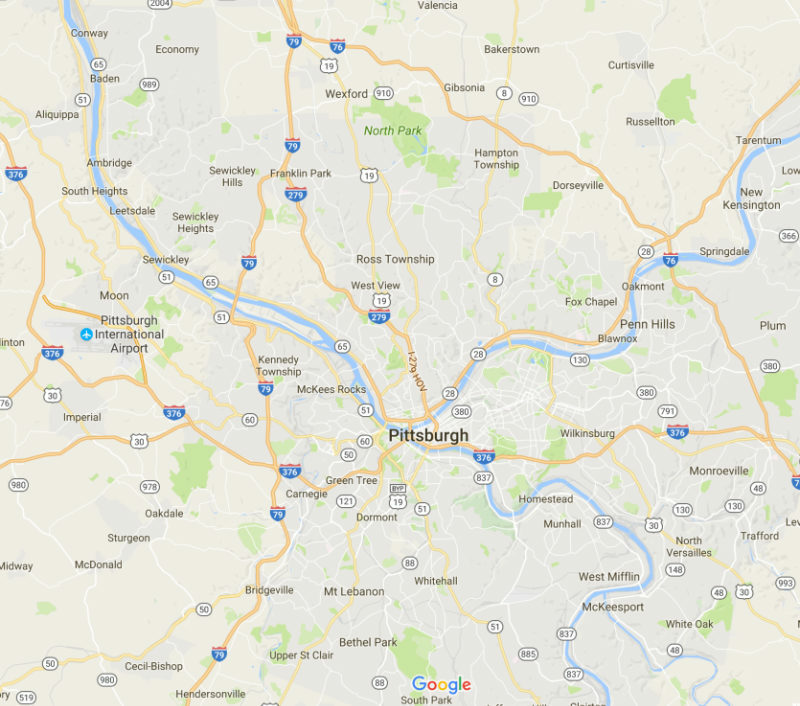 Servicing The Entire Metro Pittsburgh Area and most outlying communities. "Taking the Crap... One Yard at a Time." Poo Poo Pros is an affordable pet waste removal service for Pittsburgh, PA and surrounding communities.